﻿ Visitandersen.com | H.C. Andersens Help - Awards, prizes and medals in Hans Christian Andersens name. 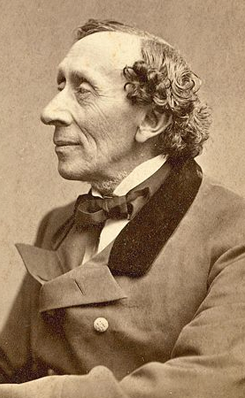 Hans Christian Andersen scholarship to a diligent schoolboy in Odense is ordained by testament from the poet. In 2007, however, the grant will also be awarded to a schoolgirl, who deserves the honor. The poet himself decided, that a grant of 1000 reichsthaler would be established after his death. The return, approx. 40 reichsthaler a year, should be given as help and encouragement to the most hardworking boy in Odense’s School for the Poor. The school where Hans Christian Andersen himself had gone. 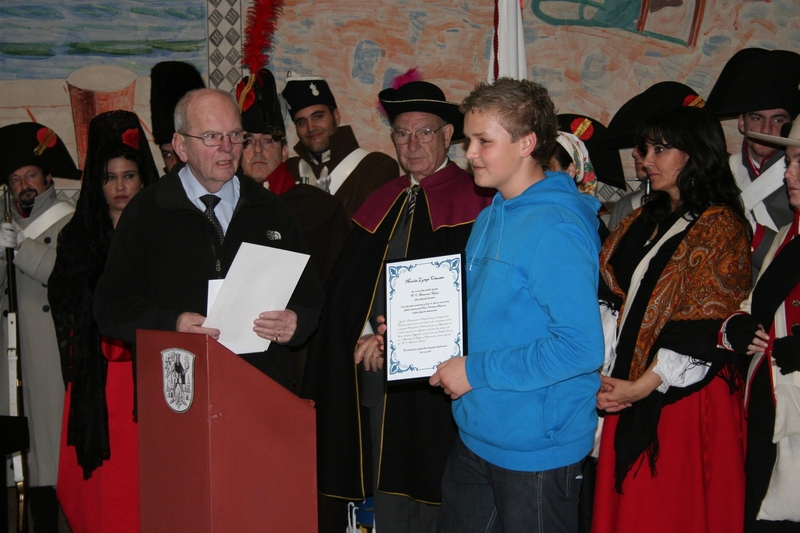 Today the scholarship is awarded to a student from any school in the Odense Municipality.